Your comments and corrections are welcomed as we continue to modify the database before its formal launch. At that time, we will also release the names of the contributors and of the additional institutional partners collaborating on the project. Please contact the editors with questions. The Jesuit Online Bibliography is a free, collaborative, multilingual, and fully searchable database of bibliographic records for scholarship in Jesuit Studies produced in the 21st century. 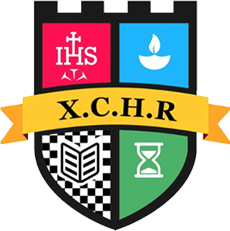 This project provides the citations, abstracts, subject categories, and direct links to books, book chapters, journal articles, book reviews, and other works related to the study of Jesuit history, spirituality, educational heritage, and pedagogy. The editorial oversight of the Jesuit Online Bibliography is a collaborative effort between Jesuit institutions -- the Archivum Romanum Societatis Iesu, the Jesuitica Project at KU Leuven, and the Institute for Advanced Jesuit Studies at Boston College. Voluntary contributors regularly submit records, and individual scholars, publishers, and librarians are encouraged to contribute as well. Thanks to the project's institutional partners, this resource is available in Open Access. Users also have the option to create a free account to save searches and to bookmark results. 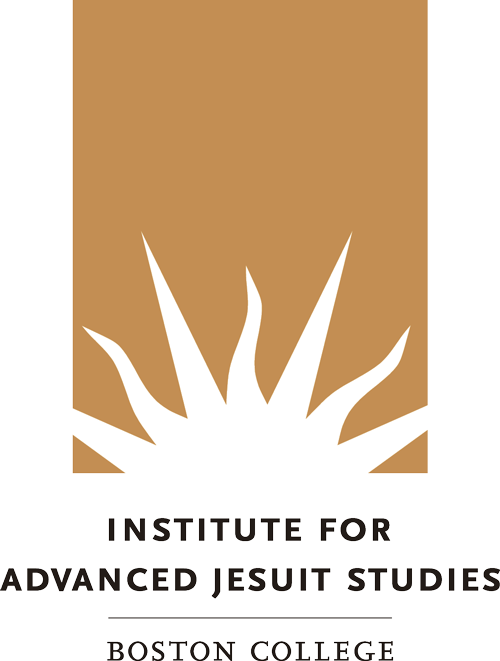 All the records of the Jesuit Online Bibliography are aggregated within the search capabilities of the Portal to Jesuit Studies. Visit the publisher, Stanford University Press. Visit the publisher, Institutum Historicum Societatis Iesu. Visit the publisher, Yale University Press. Visit the publisher, Peeters Publishing. 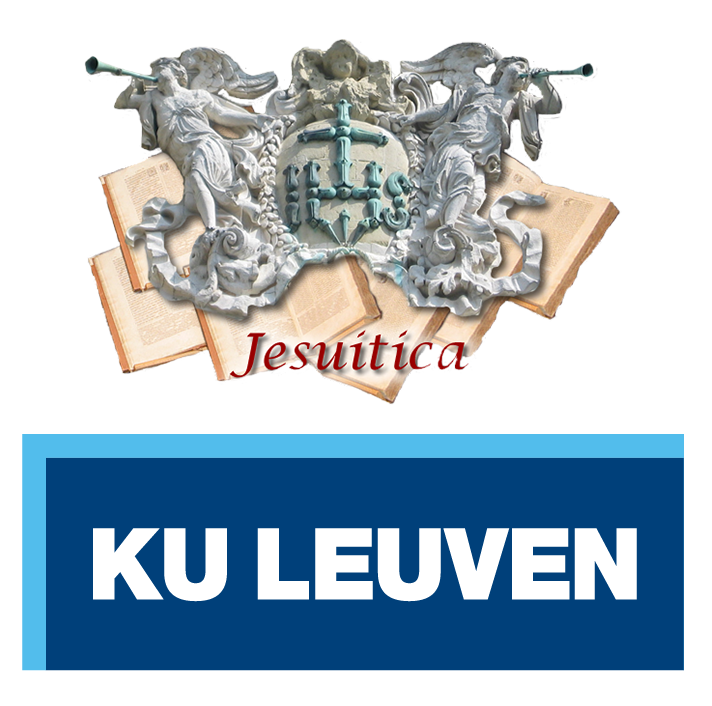 Full text is available from the Jesuitica Project at KU Leuven. Visit the publisher, Jesuit Sources. 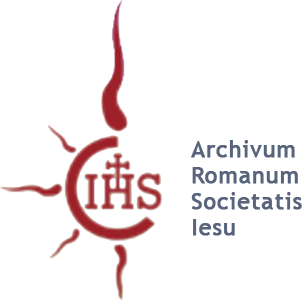 The Jesuit Online Bibliography is organized by the three founding institutions -- the Archivum Romanum Societatis Iesu, the Jesuitica Project at KU Leuven, and the Institute for Advanced Jesuit Studies at Boston College. 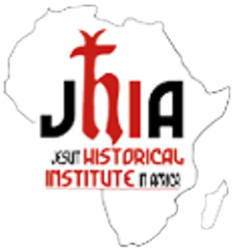 The project's records are aggregated into the Portal to Jesuit Studies. The Jesuit Online Bibliography was developed by the Boston College Libraries. Learn more about the development team and process.